Whether you are looking for personal training or group classes, we will help you achieve your fitness goals. We will push you to reach new heights through safe and effective training exercises and techniques in our laid back family-friendly studio. Fitness is a journey and we want to help you in your quest to become fit. i.e. 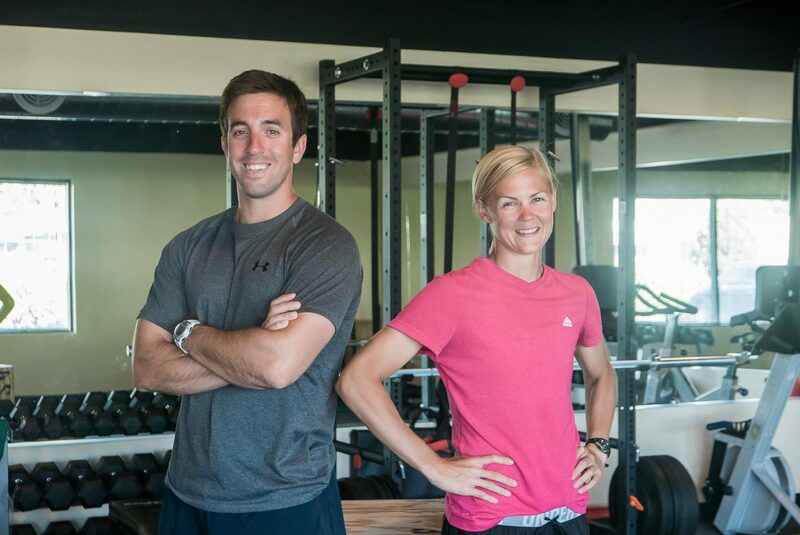 fitness is led by Chicago area natives Ian and Emily Matthews. Ian and Emily were athletes throughout their childhood and adolescent years and their passion for fitness and sports carried over to college as they both earned scholarships to play baseball and softball respectively. After college, Ian and Emily knew that fitness was a great source of happiness and they wanted to share that feeling with others. As their passion grew, so did their business and i.e. Fitness was born. Ian and Emily work with children and adults of all ages and fitness levels. Join our fitness family today!